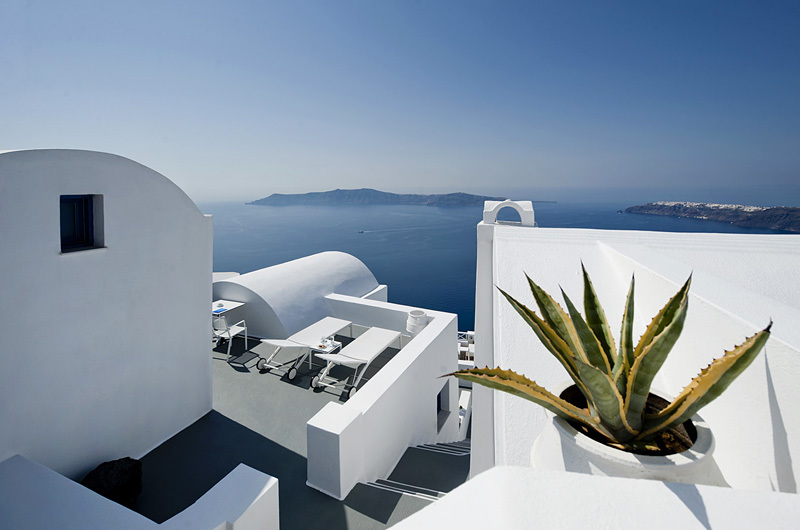 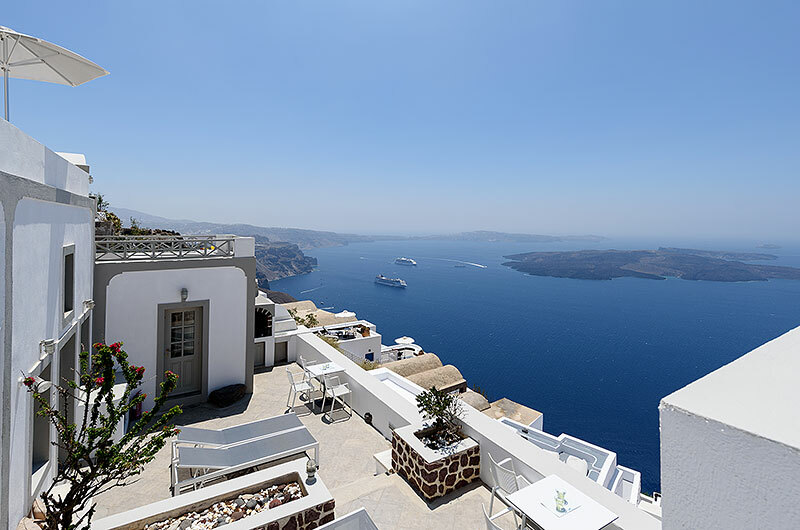 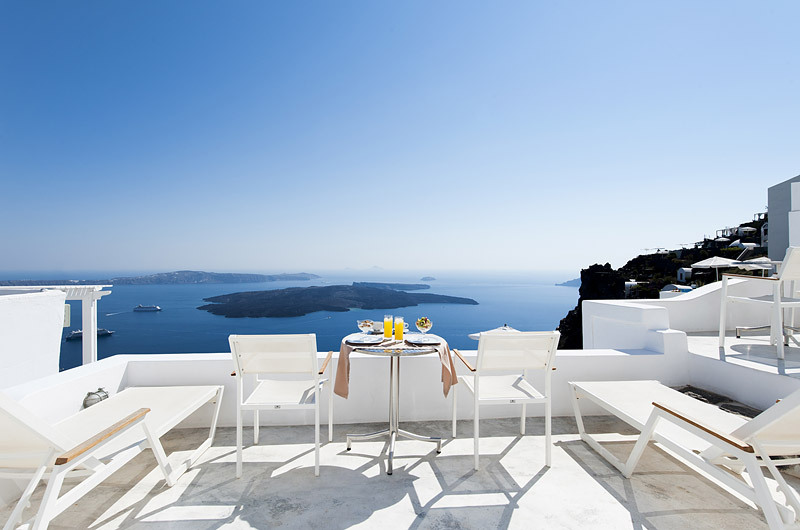 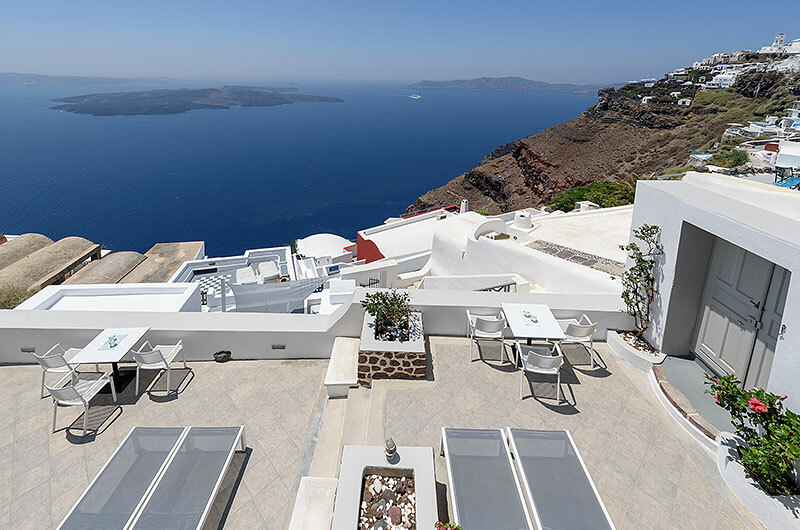 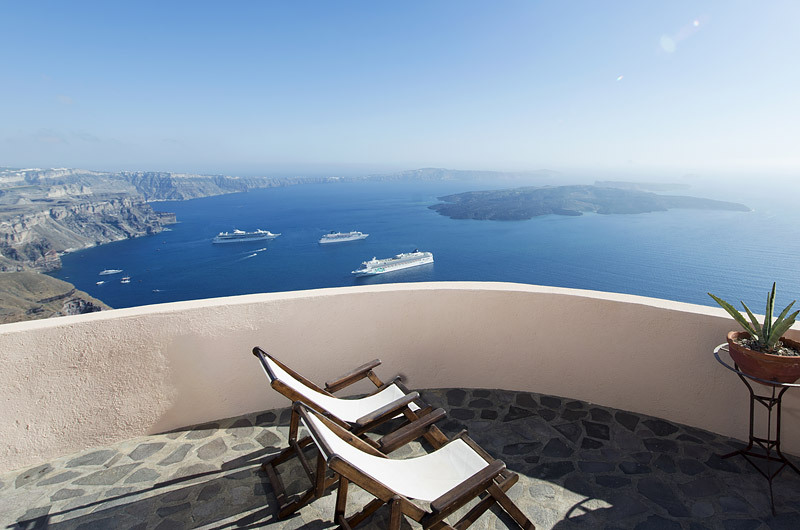 A collection of Santorini hotels under the same management. 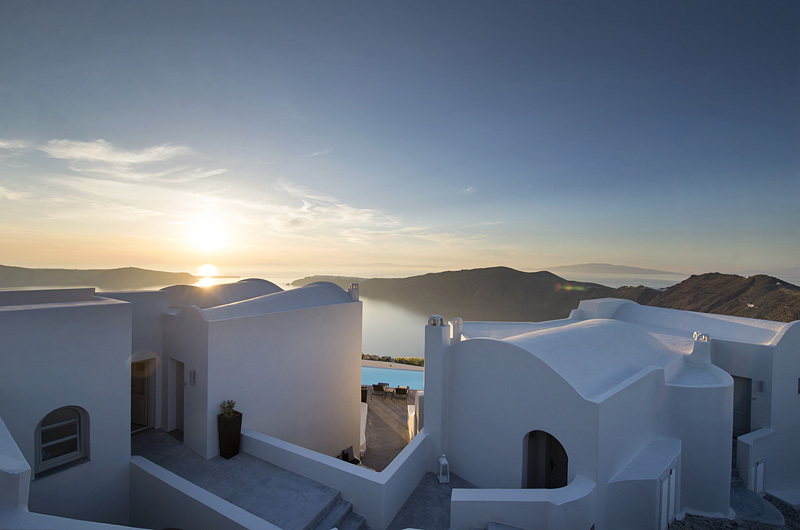 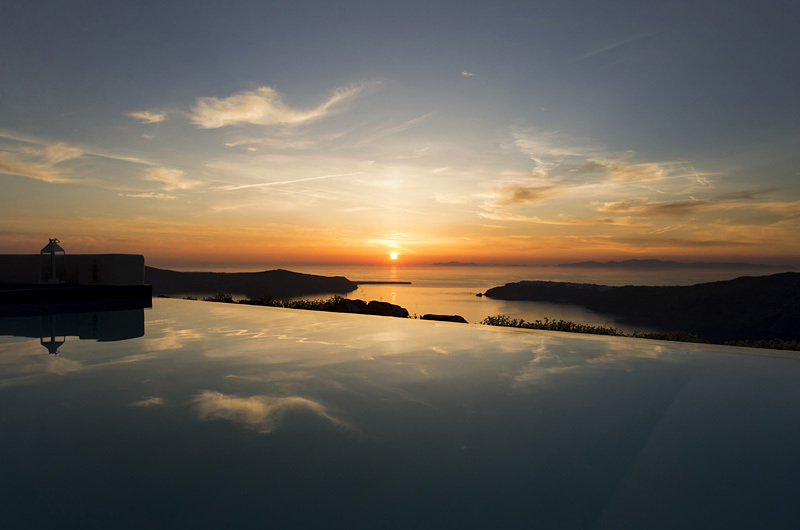 The best choice for your holidays in Santorini. 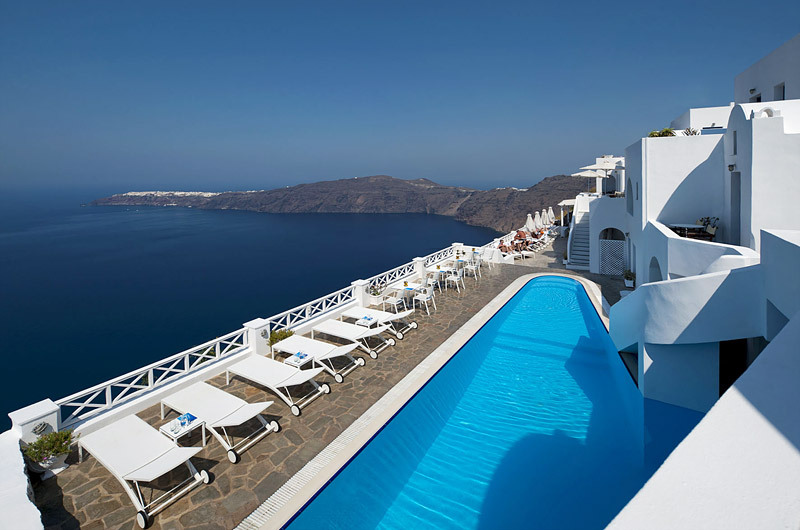 Please follow the links to visit the official website of each hotel.